Diemersfontein Wine Estate in Wellington was the Venue for this stunning wedding sent to us by Passionately Playful Photographer, Charnell Timms. We thought you might enjoy a photograph of the 2 tents – the one lavish image taken at night looks like something out of a Canadian outback with all the beaming trees and then – the little tent for the kids – very cute – check out the 6 tiny little sleeping beds for the kids on the far left hand side of the image! About Charnell – Working alone, photographers need to show physical endurance for longer wedding ceremonies, but also they need to adapt to the humour and mood of the wedding party at large. It is here, aided by her honours degree in psychology, that Charnell is able to approach her wedding shoots with a playful passion and understanding. Her boundless energy and easy spirit allows her to interact with the wedding party and guests in an effortless blend of professionalism and exuberance. 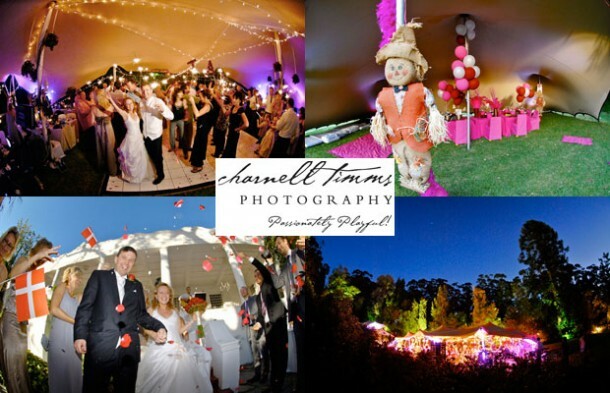 Contact Charnell on telephone +27 (0)84 366-0046 or see Charnell Timms Photography to see more photos and to send an enquiry. 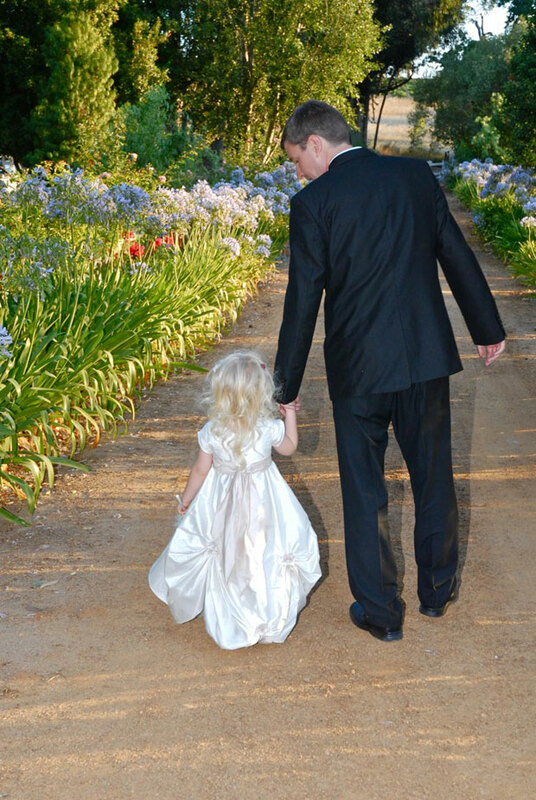 Can you please forward me a detailed pricelist of your rates for a wedding and for how many poeple. Would greatly appreciate it thank you. It would be best to contact the estate directly, you can do so via the contact information above.